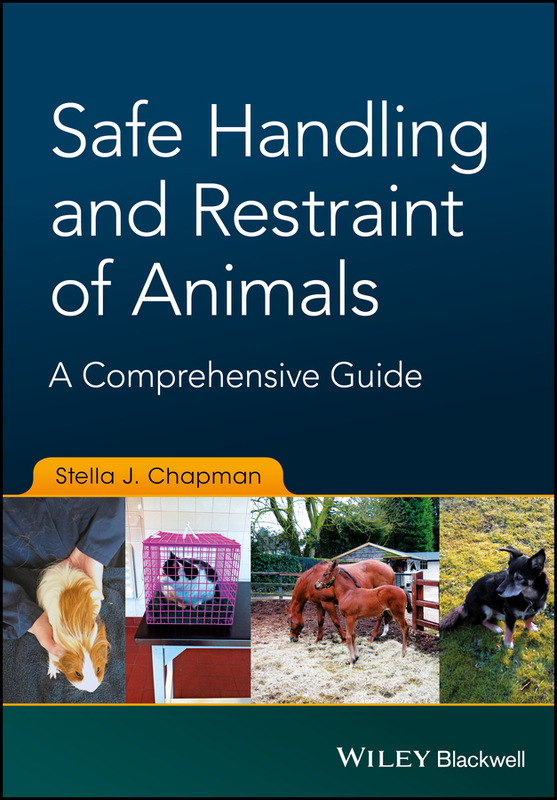 Studying Captive Animals outlines the methods that may be used to study the behaviour, welfare and ecology of animals living under the control of humans, including companion animals, feral populations, and those living on farms and in zoos. 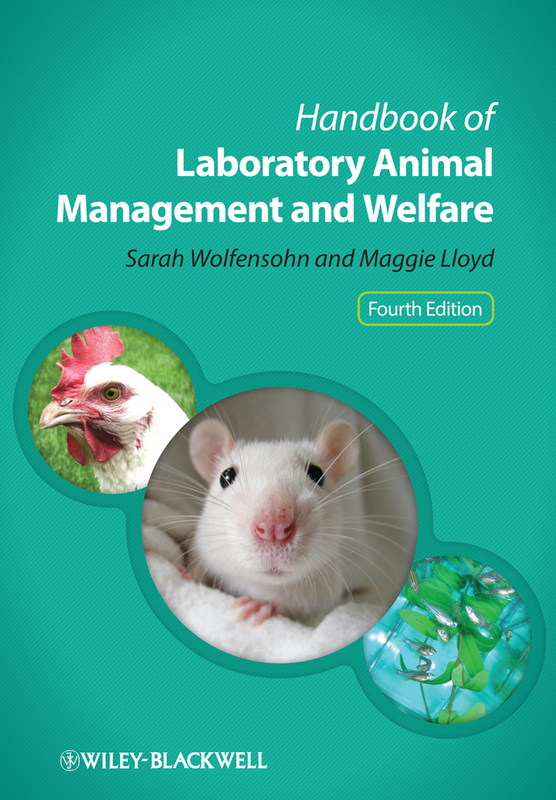 This book is a step-by-step guide to the whole process of conducting a scientific study: from designing the original project, formulating testable hypotheses, and collecting and analysing the data, to drawing conclusions from the work and writing it up as a scientific report or paper. 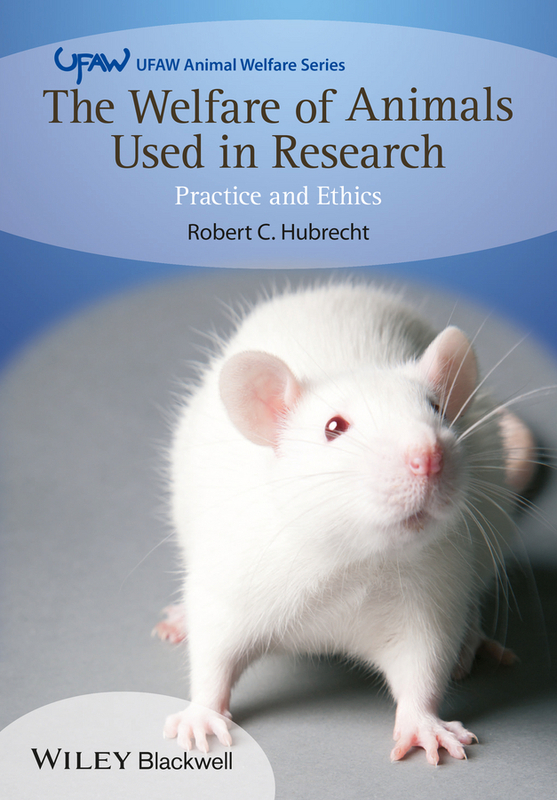 It also illustrates how to write a formal research proposal – a crucial and often difficult element of the student project – and how to deal with the ethical review process. 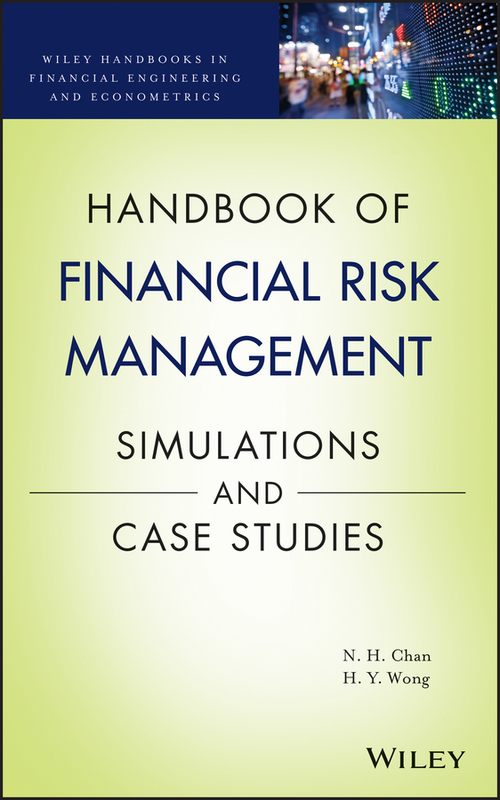 Sample data collection sheets are provided and the analysis and presentation of data are worked through in diagrammatic form. 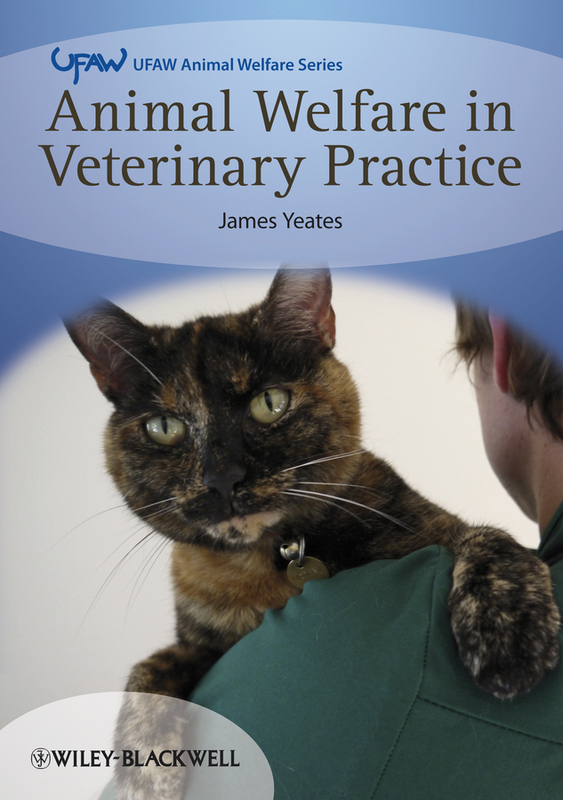 In addition, exercises are included that enable the reader to practice analysing different types of data and advice is provided on the selection of appropriate statistical tests. 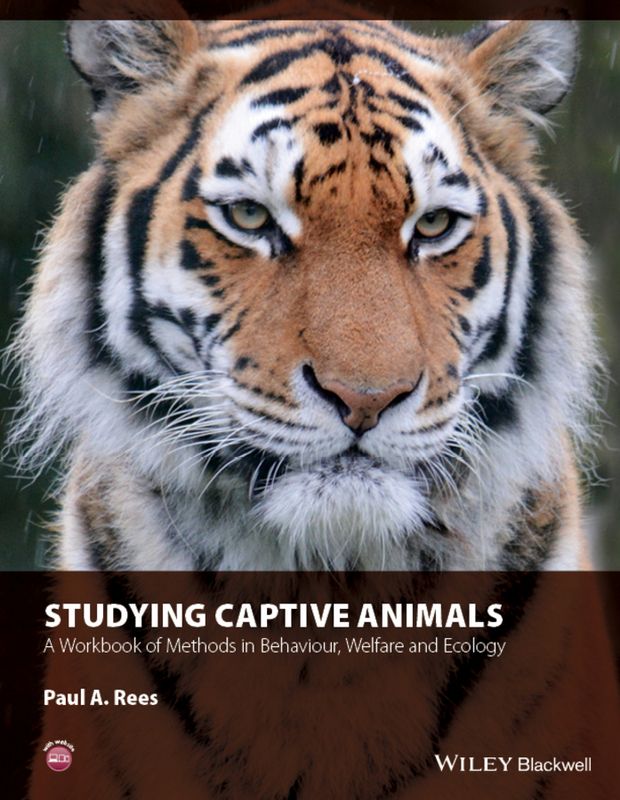 The text describes the different types of student projects that may be undertaken in the field, and explains where secondary data may be found for zoos. 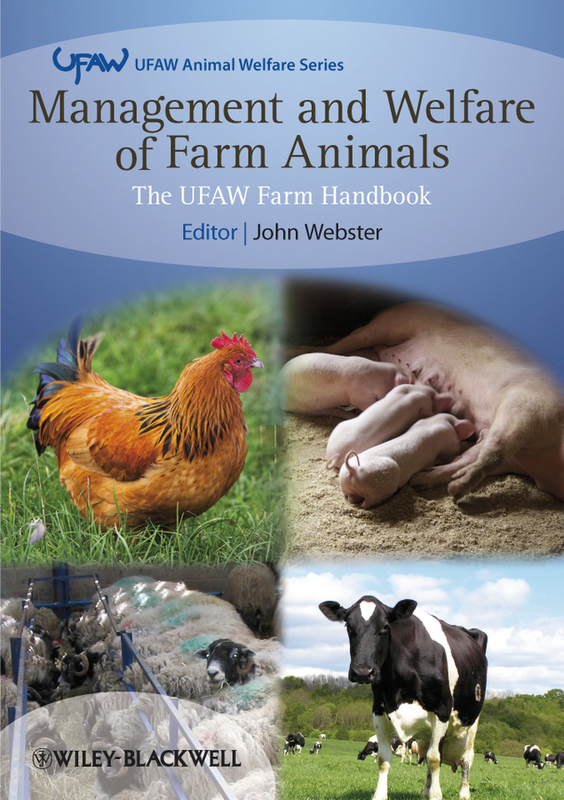 This is an insightful resource, particularly for those studying and working with zoo and farm animals. 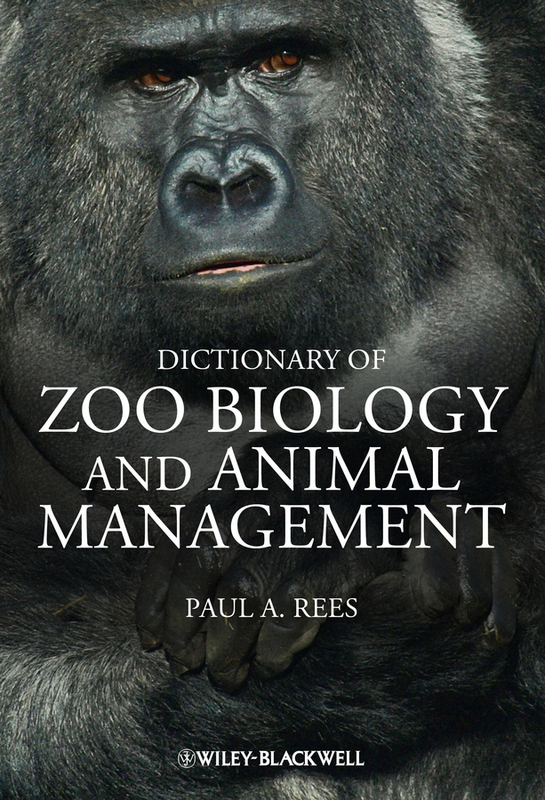 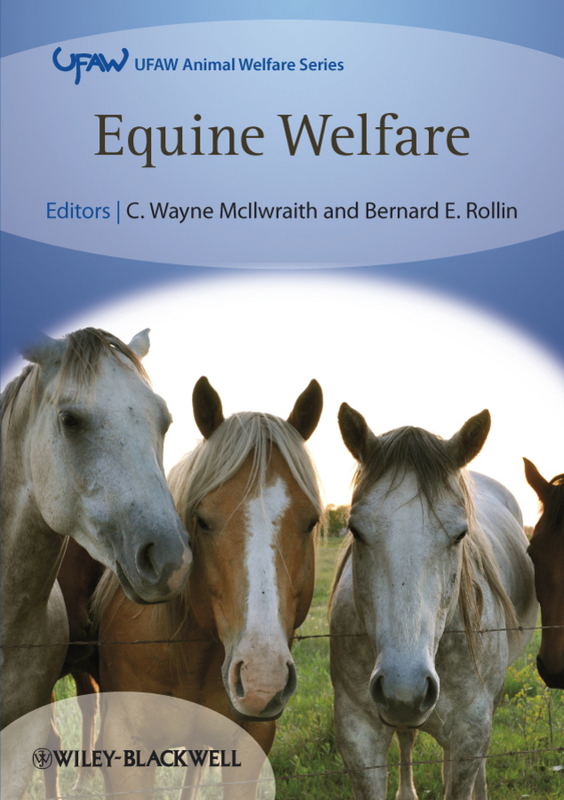 It is essential reading for students studying zoo biology and animal management; it is also suitable for students on courses in animal behaviour, animal welfare, zoology, biology, psychology, animal science, animal production, animal ecology, conservation biology, and veterinary science. 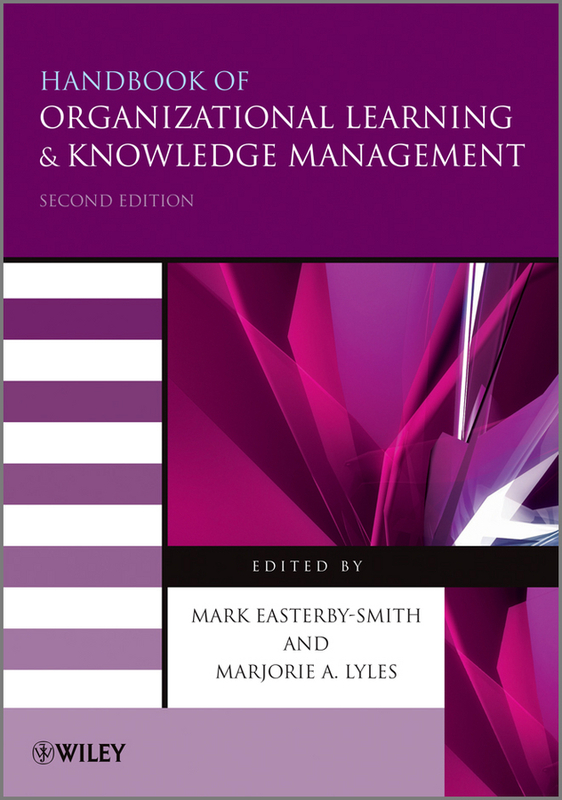 This book is primarily intended for undergraduates but will also be of value to postgraduate students who have not previously engaged in field studies. 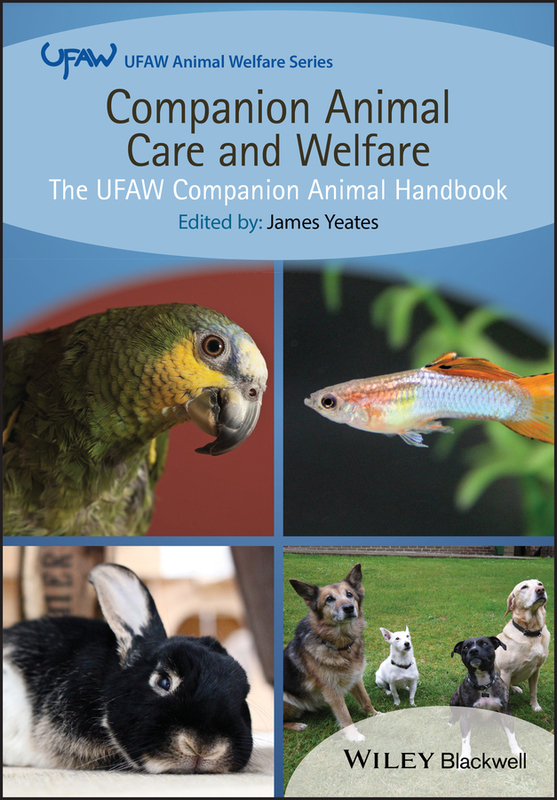 Professionals working in institutions that are members of the World Association of Zoos and Aquariums, the European Association of Zoos and Aquaria and other regional and national zoo organisations will benefit from access to this practical guide.